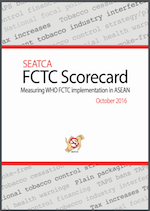 The second edition of SEATCA’s FCTC Scorecard is designed as a tool that objectively quantifies and measures the national implementation of different provisions of the WHO FCTC across the 10 ASEAN countries. 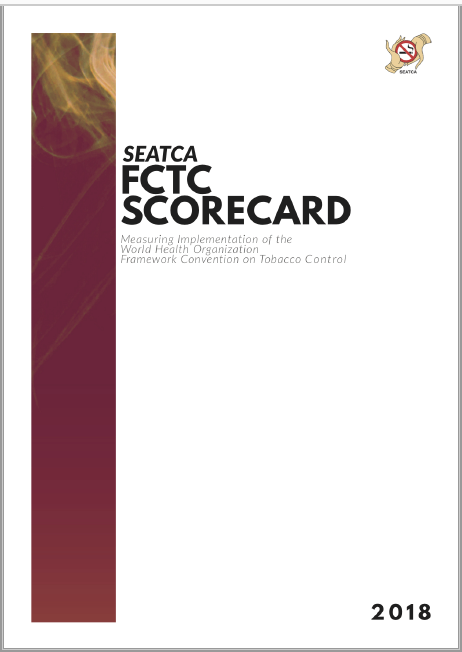 The FCTC provisions evaluated based on their assessed impact on tobacco consumption, importance for effective tobacco control and availability of international implementation guidelines adopted by the FCTC Conference of Parties (COP). It acknowledges achievements and progressive efforts of ASEAN governments while also identifying implementation gaps that need further action. 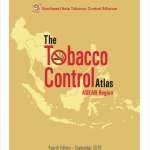 It also encourages comparisons between countries to further motivate the strengthening of FCTC implementation. The scorecard acknowledges achievements and progressive efforts of ASEAN governments while also identifying implementation gaps that need further action. 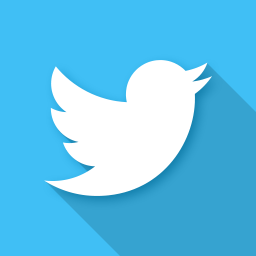 It also encourages comparisons between countries to further motivate the strengthening of FCTC implementation.